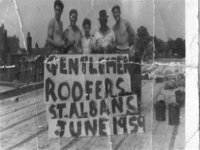 We are a small family business born from generations of roofers going back over a hundred years. Our ways of working and ethics are as they used to be, our methods are the same, we just use modern materials now. Because we are family business, there are no sub contractors, no one to come and do you're job differently to the job I have described. We are members of Constructionline, which is a government run pre qualified scheme, which means we have insurances, health and safety, etc. We are also members of Essex County Council's Buy With Confidence scheme, We have been vetted and crb checked.Whatever work we do is done to the same high standard. We work for several schools in Havering and also Havering Council. We are also Velux certified installers an are registered with Trustmark. 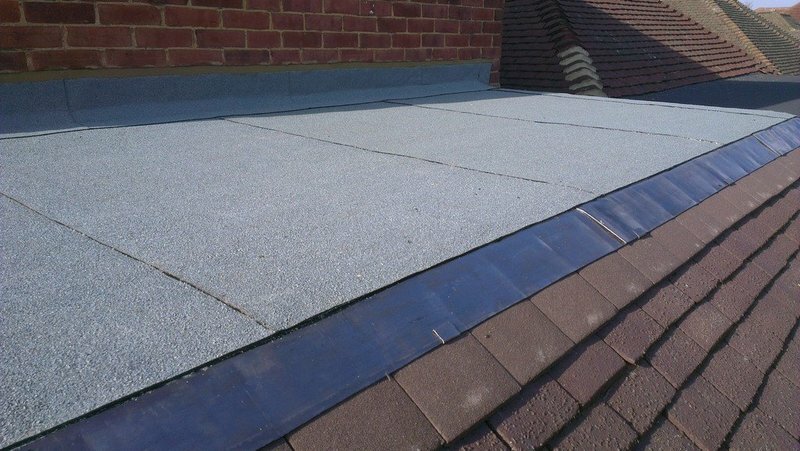 We have used Able Felt Roofing for several years now for all our roofing and guttering jobs and have always been extremely happy and satisfied with Malcolm and Paul's work. Malcolm recently finished replacing the felt on our shed roof and supplied and fitted new barge boards at the same time. Very pleased and satisfied, as ever. Always professional, reliable, punctual, courteous and trustworthy. We have no problem leaving them to get on with the job while out. Would highly recommend them, you will not be disappointed. Was aware of Able Roofing as they had done work for my place of work in the past and the Premises Manager recommended them. Glad he did ... a quote from another company was a lot higher and they didn’t identify the actual problem. Left them to get on with the job whilst I was at work. Everything was left extremely tidy on my return. Would recommend with no hesitation. 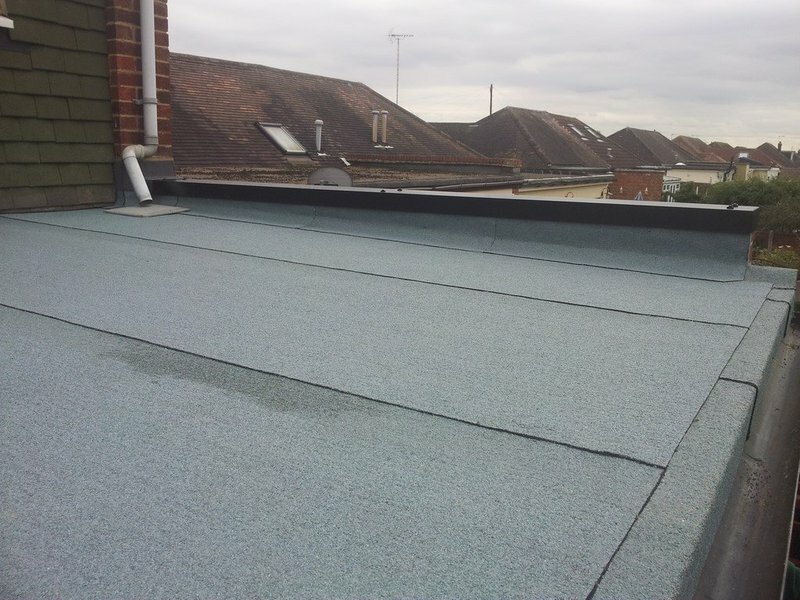 I decided to have Able Roofing as they did an excellent job on my Bowling Club roof, which was paid by Redbridge Council. He worked on his own most of the time, he was trustworthy and did not stop working for the whole of the time he was here. He was a clean worker and he was left on his own on the last day as my wife had to go to hospital. On return he had tidied everywhere. 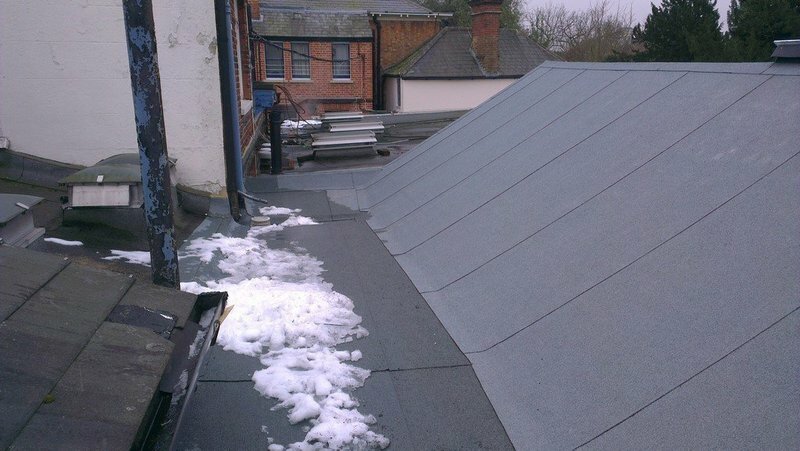 I would recommend him and Able roofing to anyone who wants a very good job carried out. Malcolm and Paul have worked for us before and we have been pleased with their expertise. On this occasion, my parents needed help with a leaking roof. Malcolm responded promptly and after investigation explained what had caused the problem and advised what repairs were required. A quote was provided and accepted. The work was done without delay and to a high standard. 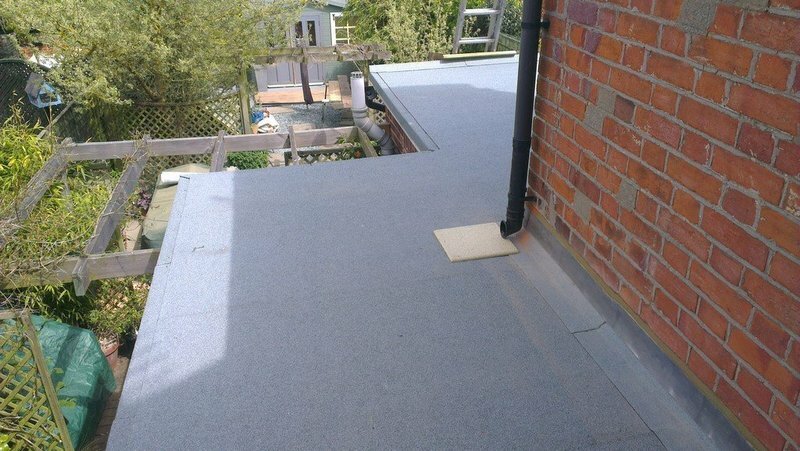 We would certainly recommend Able Felt Roofing. 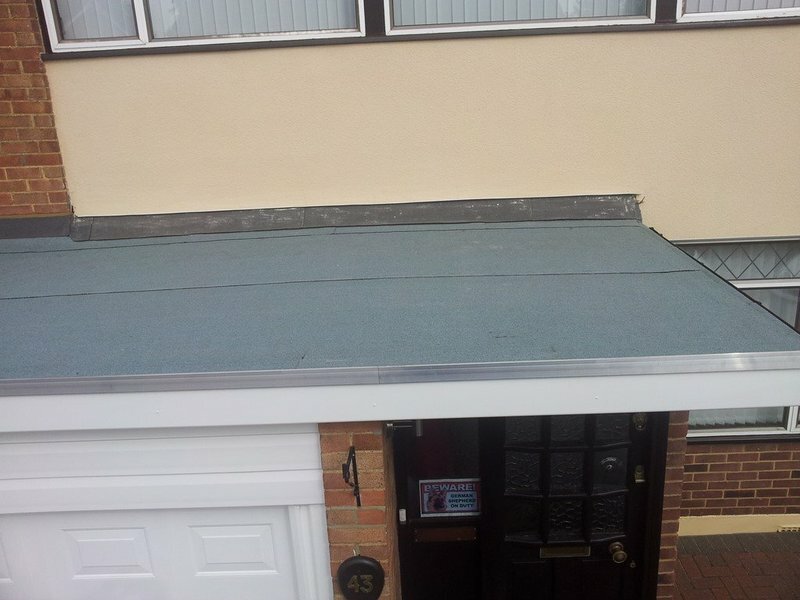 Replacement extension and garage roofsWe got 3 quotes 2 fibreglass and Able Felt Roofing limited. One of the fibreglass companies and Able were fairly comparative financially. 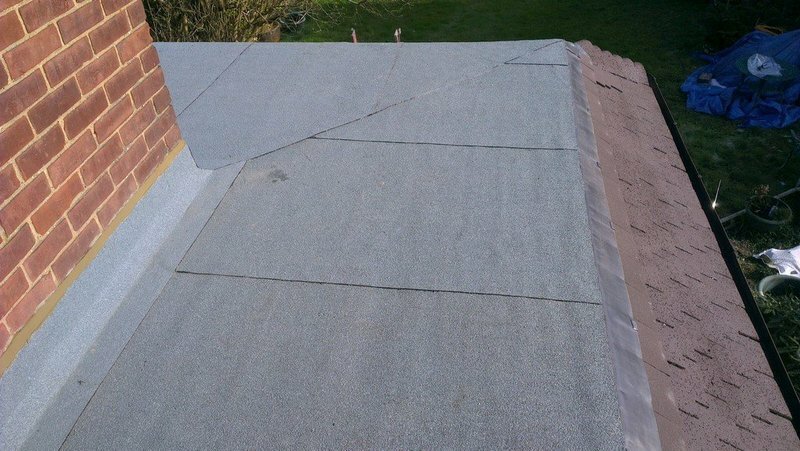 What swung me to Able was 40 years experience good ideas for the garage roof and the fact that our extension roof was 20 years old felt and had lasted well so go with what you know. Also it is a local company something we wanted.Glad we did. Malcolm and Paul came each day on time polite and hard working. They dealt with everything including moving stuff that was in the way. 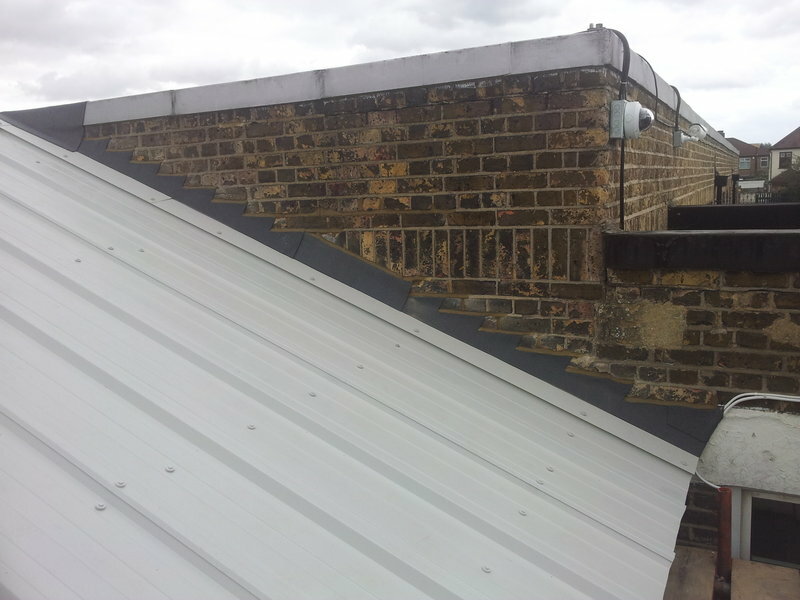 The work was carried out effectively and efficiently and with a care for health and safety. The extension roof is fantastic with new soffits and guttering. And white stone it looks fantastic. 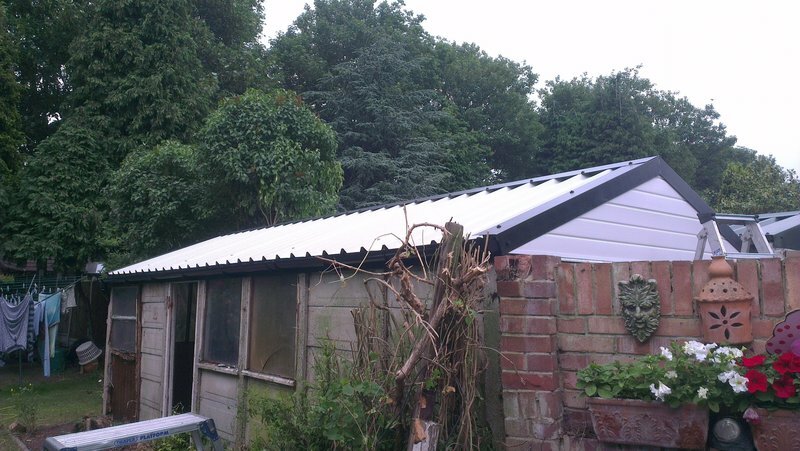 Malcolm suggested changing our garage roof from corrugated clear plastic to steel with filon panels. This allowed a lot of light to flood in. 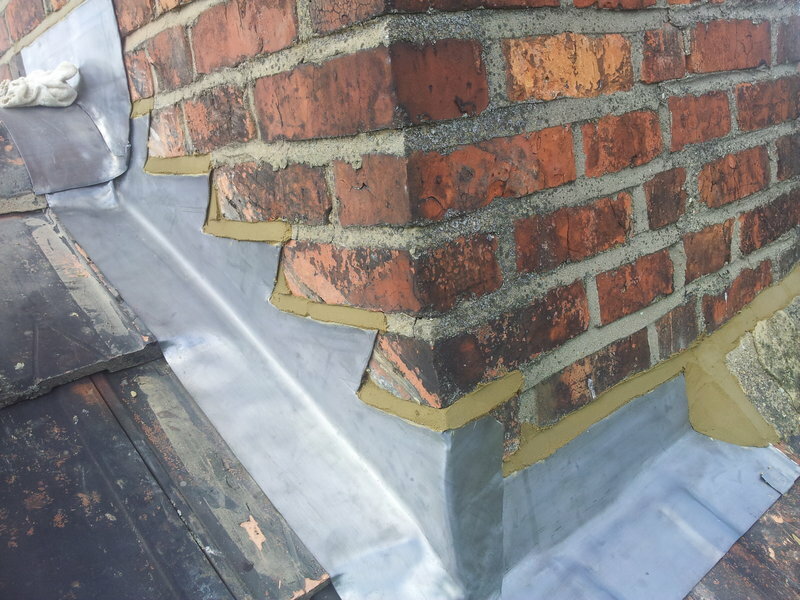 He also fitted galvanised steel flashing and took it over the front brickwork which made the brickwork safer. What a great father and son team. They completed the job took all the rubbish away and returned our garden to how it was before. 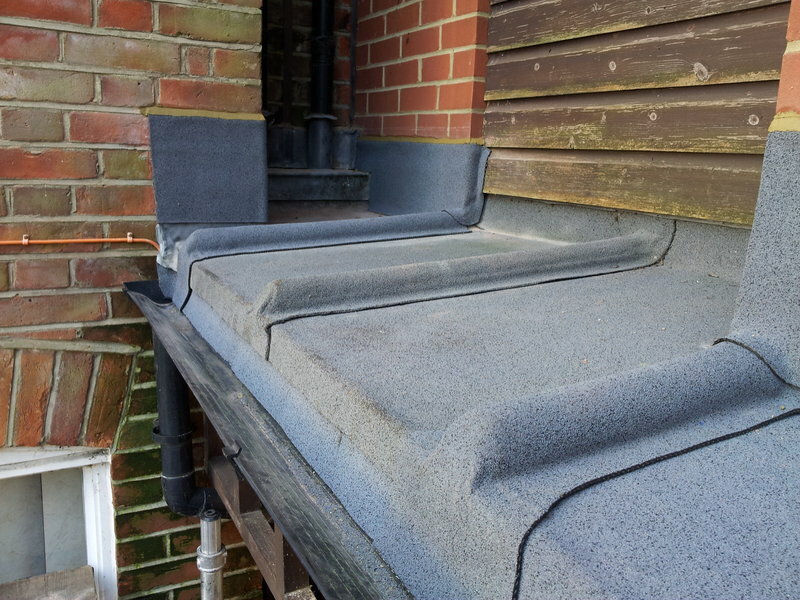 Both roofs are excellent we are very happy.I would definitely recommend Able Felt Roofing in fact I already have. 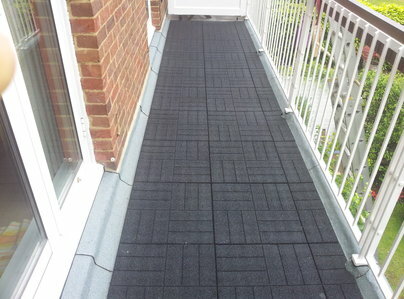 I was recommended Able Felt Roofing from a friend. The works was to replace the roof on my workshop including new sections of the roof its self, new felting, fascias and guttering. I can highly recommend Malcolm and Paul’s workmanship and with the completion of the roof, the workshop looks like a new building! We cannot fault the workmanship from Malcolm and Paul. They explained every stage and options available. They kept to schedule and were on time everyday. They are a professional and polite family business. The excellent finish to the work was exceptional. We would be pleased to recommend them to anyone. Good professional job. Contractor very user friendly - would certainly use again & recommend to others. Would not hesitate to recommend this trader. Able Roofing organised all work as promised. The job was done with friendliness and reliability. The fellows, father and son, were helpful and reliable, which is great for us - an older couple, disabled husband. Very pleased with the work and finish. Great!